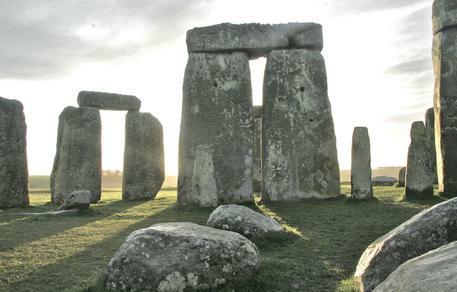 Wednesday, 22nd May, 2013 sees the german-language premiere of the Terra Mater Factual Studios/Oxford Scientific Films/Channel4 co-production ’Stonehenge – Bringing back the Dead’ at the Ars Electronica Center’s Deep Space in Linz, Austria. At a format of 16×9 metres, a most fascinating high-definition experience will be ensured. This visual journey takes us into the world of 3000 BC, when a new society rose, building the greatest Stone Age monument in the world. 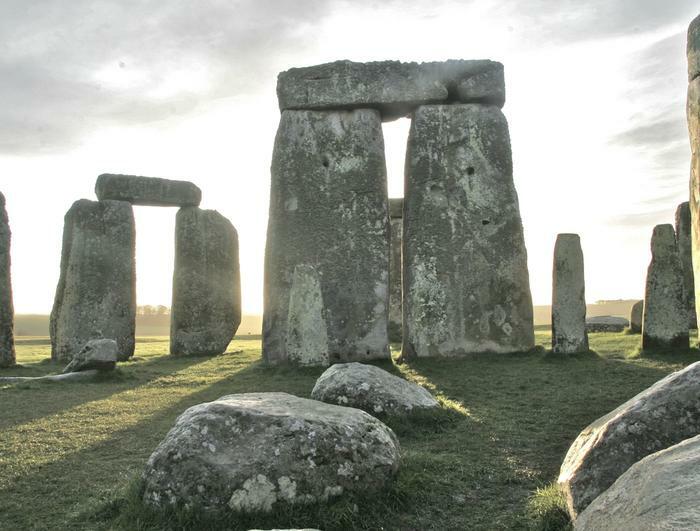 Stonehenge expert Mike Parker Pearson will help us investigate the mortal remains which were buried inside the stone circle. And the results of pioneering scientific analysis will, for the first time, bring the people of Stonehenge back from the dead. For more detailed information about the admission-free german-language premiere concerning the British monument’s mystery, please read on at Ars Electronica Center’s official website. For more pictures and general information about the production, please read on here. The production can also be found in the Red Bull Media House Sales Catalog.